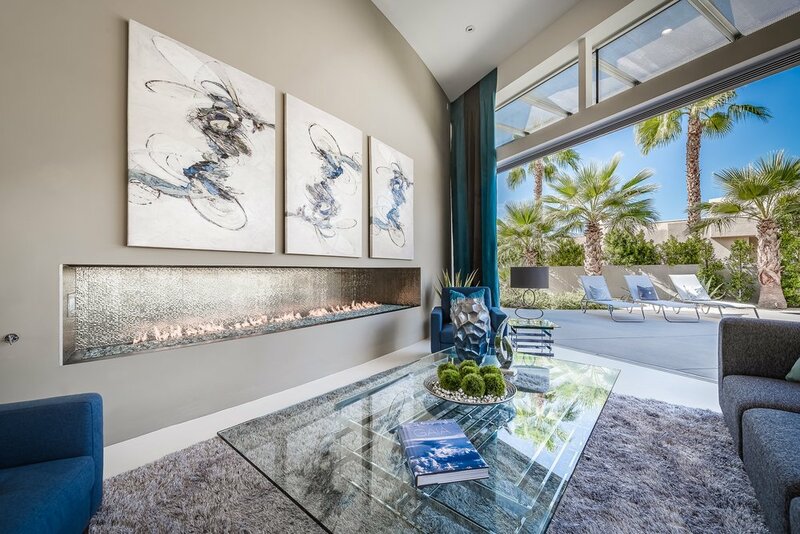 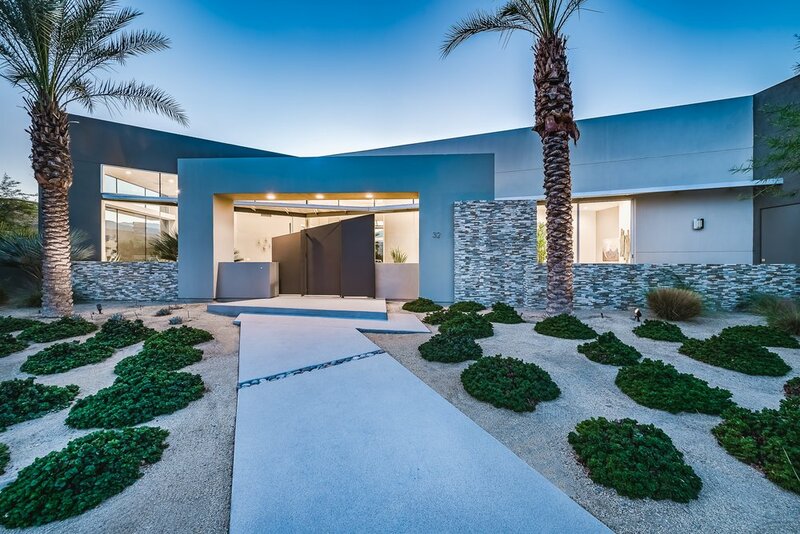 BRAND NEW Home custom contemporary desert modern residence located in the highly sought after gated community of Artisan Rancho Mirage. 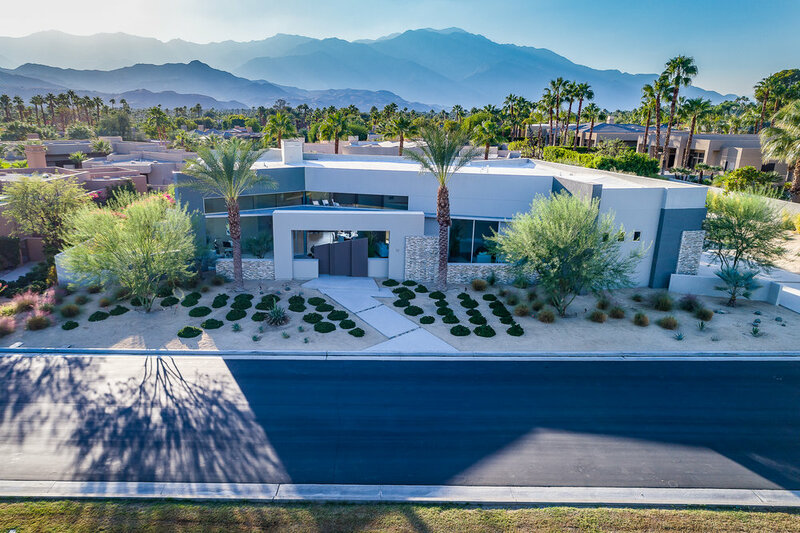 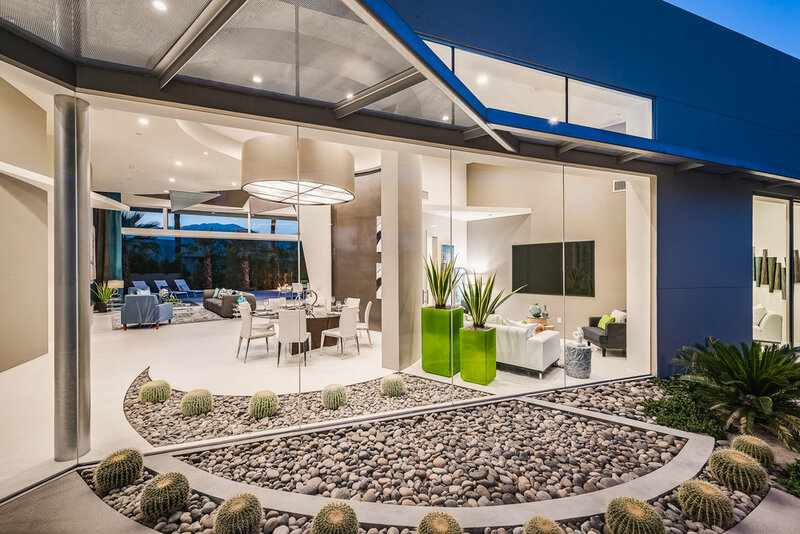 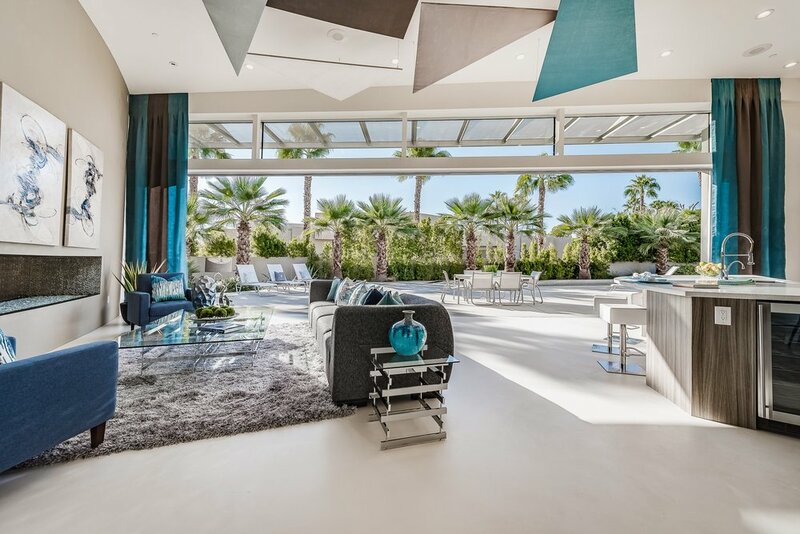 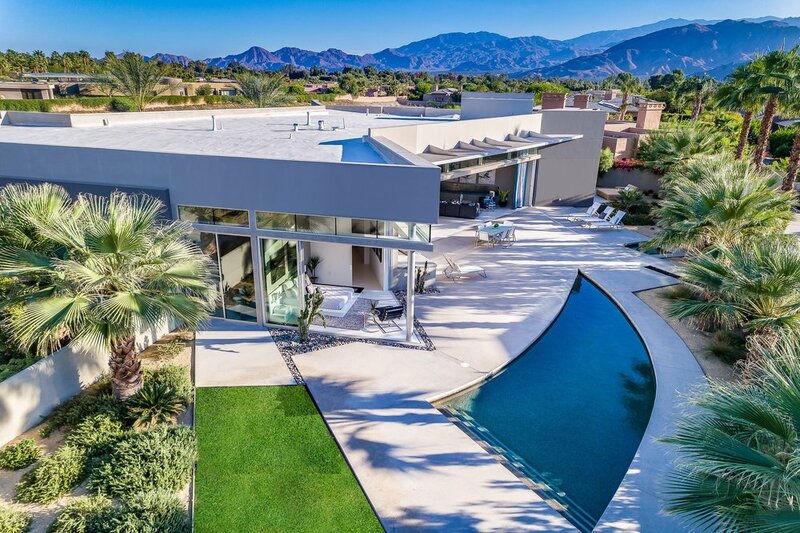 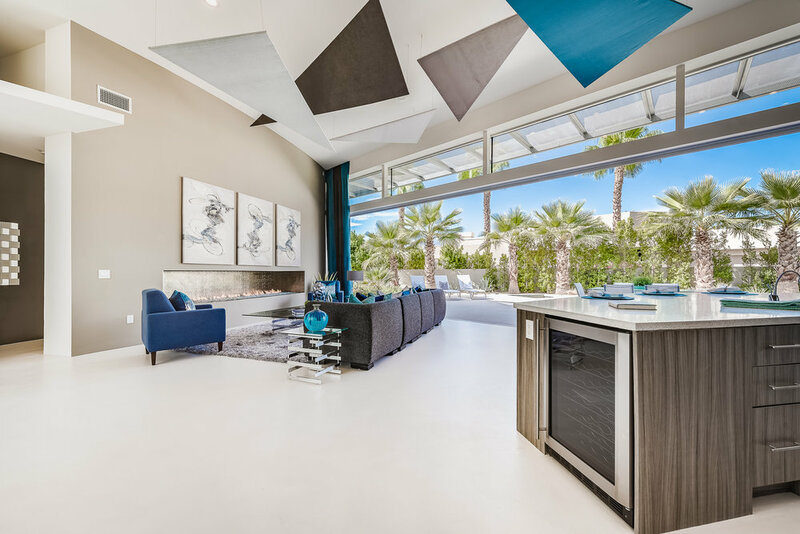 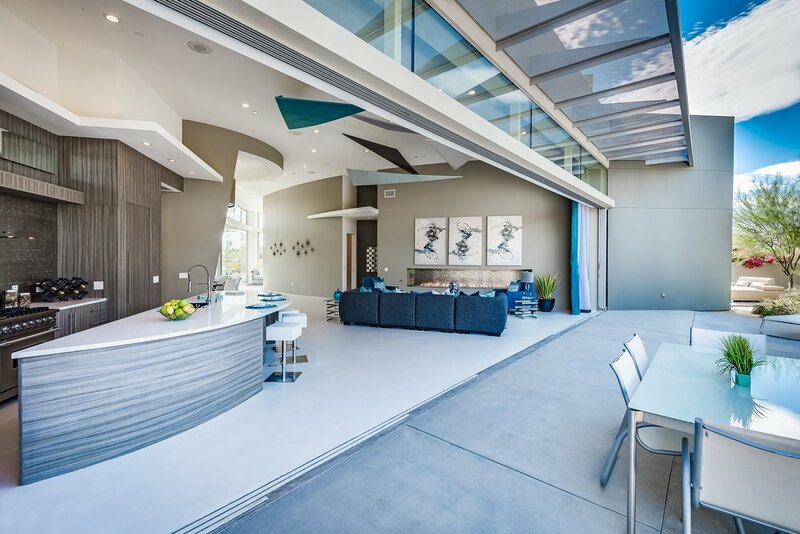 Located just minutes from downtown Palm Springs, the Architecturally Significant home was designed to capture the true essence of the iconic Palm Springs lifestyle while maintaining a design that enables the Mid-Century roots of today's modern classic lifestyle. 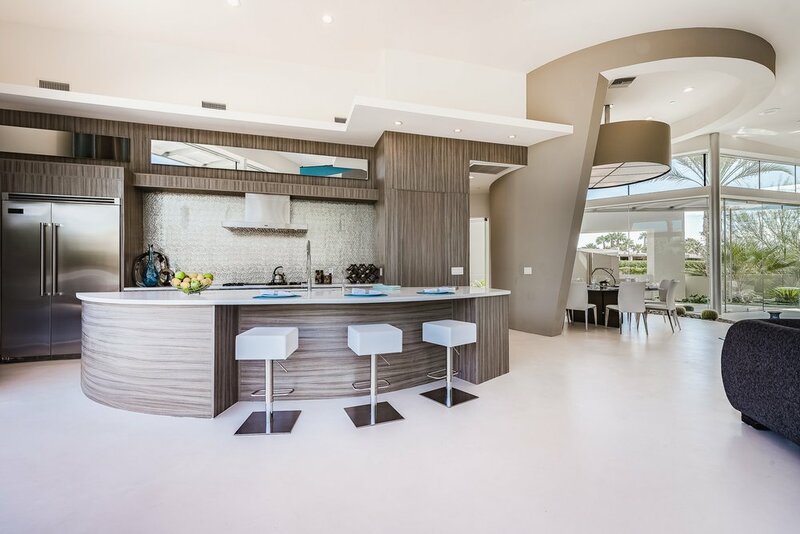 The stunning home offers amazing features and plush amenities all situated on a LARGE lot with room for a guest house. 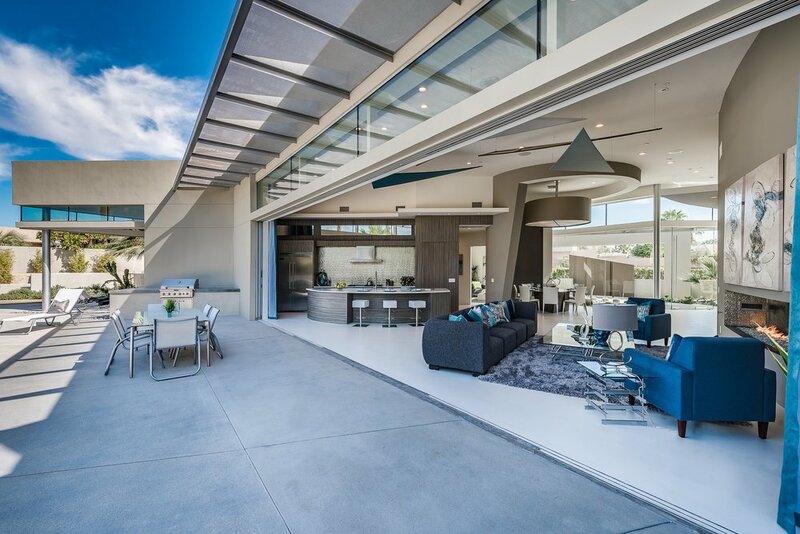 The approximately 4,050 square foot 4 bed, 4.5 bath, 3 car garage custom masterpiece showcases a media room, study, expansive walls of pocketing Fleetwood sliding glass doors, clerestory windows, pool and spa, BBQ & outdoor shower all designed to enhance the Southern California lifestyle. 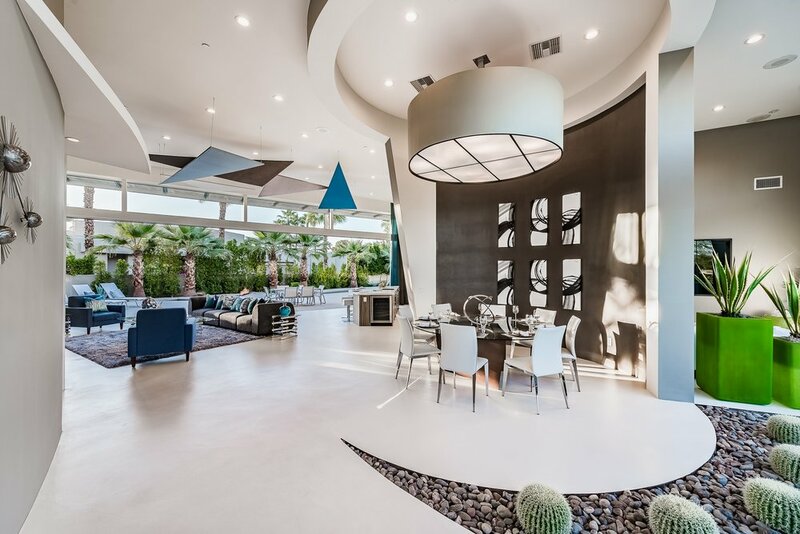 The JAW DROPPING design includes custom curvilinear fire features, lighting effects and fine quality finishes throughout. 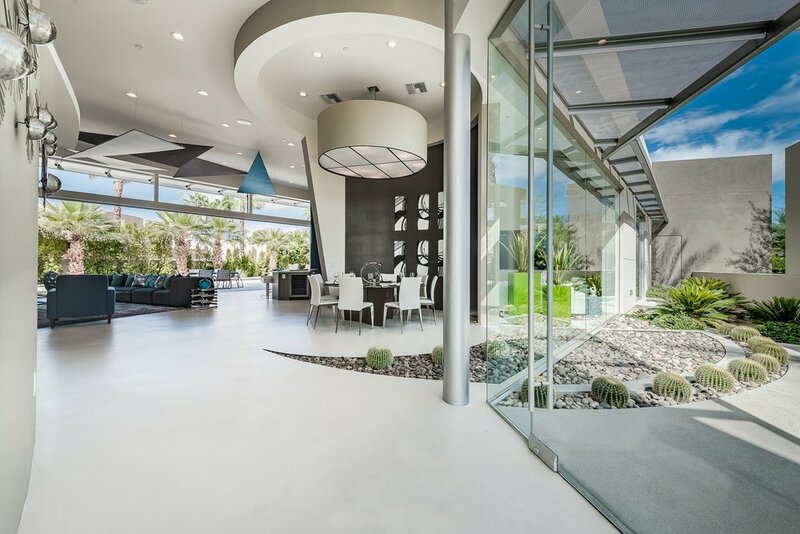 An opportunity of this caliber Rarely Becomes Available!